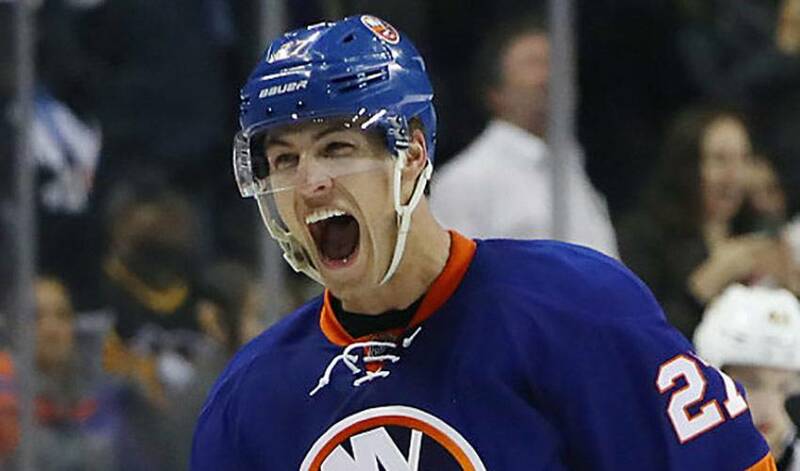 What does star NHL winger Anders Lee do when he heads home during the off-season? He wings it, of course. 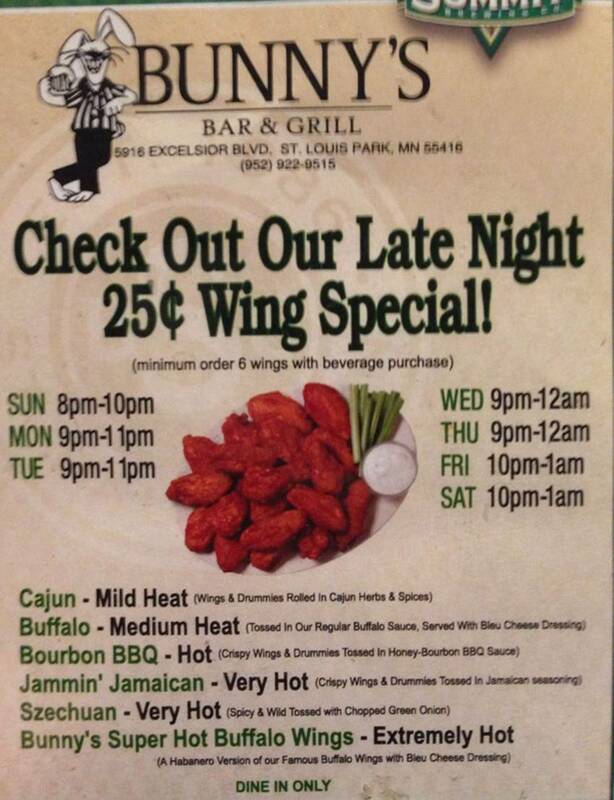 It’s a spot, the one at 5916 Excelsior Boulevard in the city of St. Louis Park, that Lee knows well. From his hometown of Edina, it’s less than a 10-minute drive to Bunny’s Bar & Grill, and one of the first stops he makes when he’s back in his native Minnesota. He’s been to the beer and wing joint - one that opened its doors in 1933 - more times than he can remember, dating back to his days as a high school hockey and football star in Edina, a city of around 47,000 people situated just southwest of Minneapolis. Nearly 250 games into his NHL career, Lee makes it a top priority to visit Bunny’s every time he returns to his hometown. Just like the days when Lee, Edina’s record-setting quarterback, and his buddies did after Friday night high school football games. When he wasn’t tossing spirals, hitting doubles down the right field line or going top shelf on a crosstown rival, Lee had the odd summer job, including one unique gig in his senior year of high school. It turns out he was equally sharp away from the sports scene. It’s one of many fond recollections Lee has of Edina, the place his parents, Thomas and Lisa, still call home. And the wings aren’t too bad either. “Whenever Grace (Lee’s fiancée) and I head back to Edina, I know that I’ll be making that trip to Bunny’s, probably more than once,” he said with a laugh. What’s on the menu for Lee? No word on what the delivery charge is to New York.